Fait péter la musique Alex ! Chicago Music Exchange is giving away over $17,000 in Vintage Gear! go tohttp://vintagegiveaway.com/ to sign up! 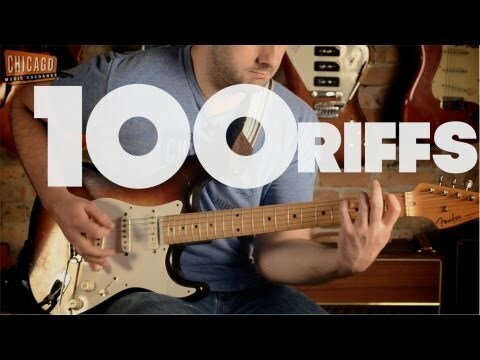 100riffs.com Alex Chadwick plays 100 famous guitar riffs in one take giving you a chronological history of rock n' roll. We hope you enjoyed Alex's one hundred riffs film.